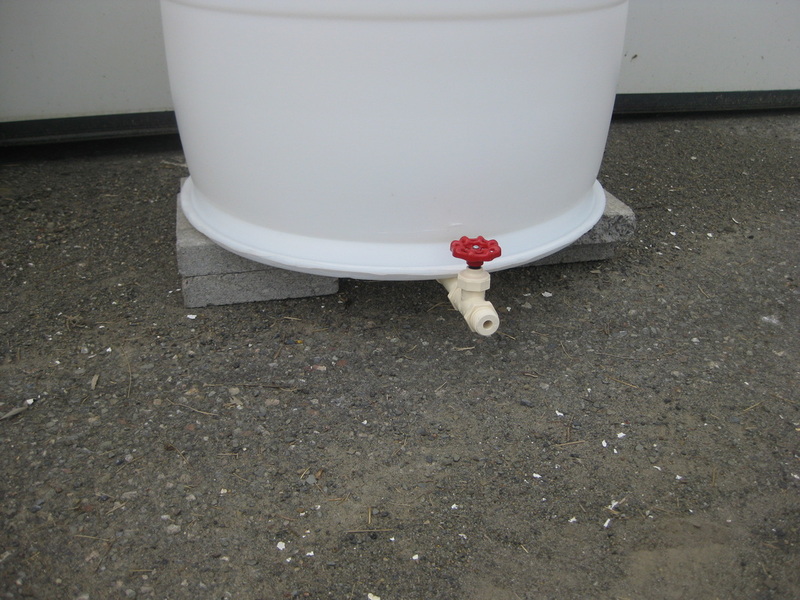 Rain barrels help hold roof runoff on site and are put under down spouts so that water can be used for watering nearby gardens. 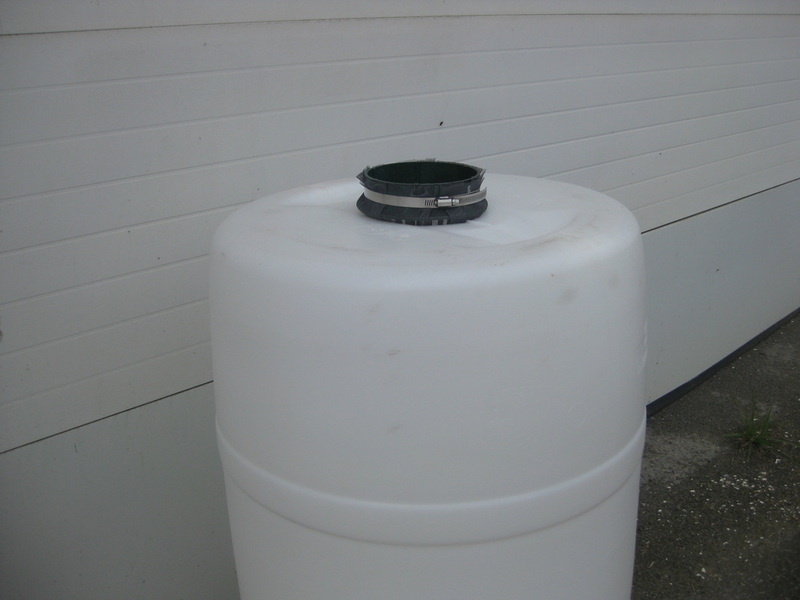 Schuyler SWCD builds rain barrels from clean, reused 55 gallon containers and sells them each year during the Green Arbor Tree and Shrub sale. 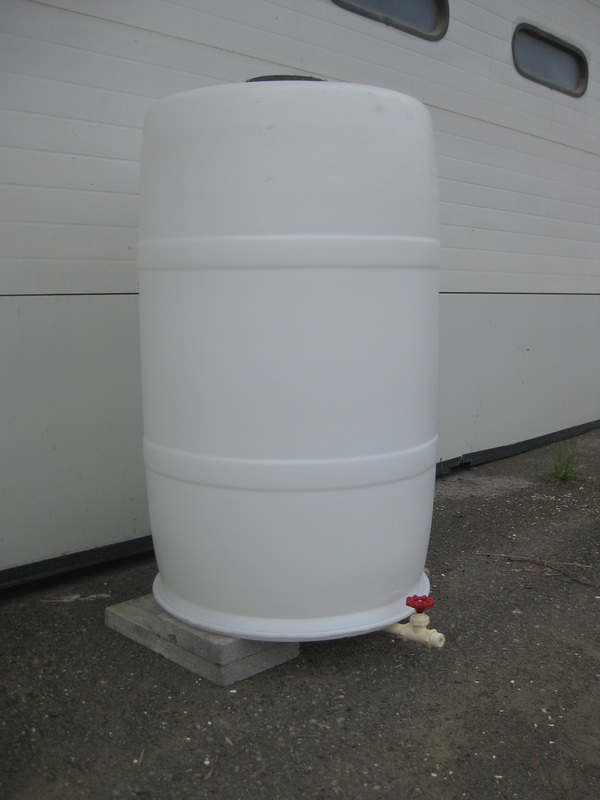 To date, over 200 barrels have been sold for $40 each to residents.